White recently took a tour to Asia, where he got a look at different tech suppliers in the area. In his note this morning, the analyst detailed what he thinks the new iPhone will be like. “In our view, this will be the most significant iPhone upgrade with a four-inch screen and a new, sleek look that we believe will require a Unibody case,” White said. The $1,001 price per-share is huge. Apple is already dominating on the stock market, where it is the current leader with the highest marketshare — by a lot. Just think if the company gained almost $400 in the next few months. 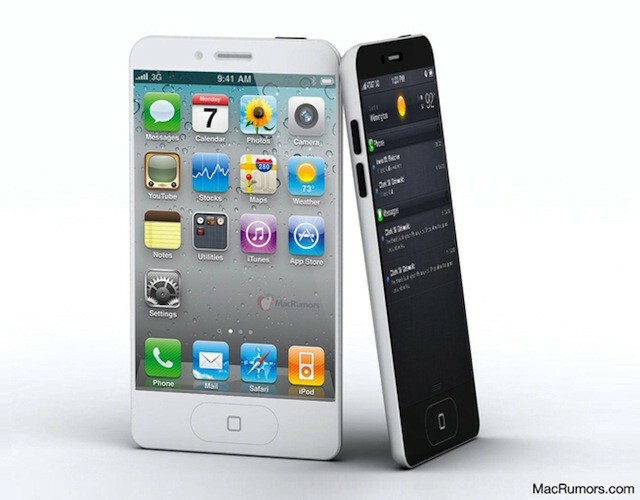 But as the iPhone 5 is launching, also expect pressure from others. Samsung is rumored to launch its new Galaxy S III this year. The Galaxy S II has been a strong competitor to the iPhone 4S. With the iPhone 5’s rumored features — like NFC, 4G, and a larger screen — Apple may have no problem though.